What is the Lolë return policy ? How can I exchange an item ? When will I get my refund ? Can I return an item I purchased online to a Lolë Atelier ? 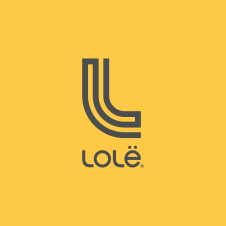 If you are not completely satisfied with your Lolë purchase, you are welcome to return it within 14 days of the date of reception via UPS as long as you have not worn it or altered it and the hang tags are still attached. Please note that this policy also applies to sale and clearance items. For swimwear, the protective lining sticker is required for return or exchange.